Empire stock both small and large bubble at a very special price. We provide the best quality bubble at very low prices. 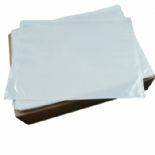 We have a wide range of bubble wrap, in different lengths and widths. Bubble wrap is the best way to protect precious and fragile items when moving. Our bubble is simply a sheet of plastic with air bubbles that is used as a packing material for fragile items. 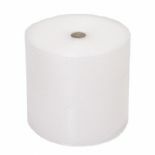 Please check our range of tapes to go along with your bubble wrap.